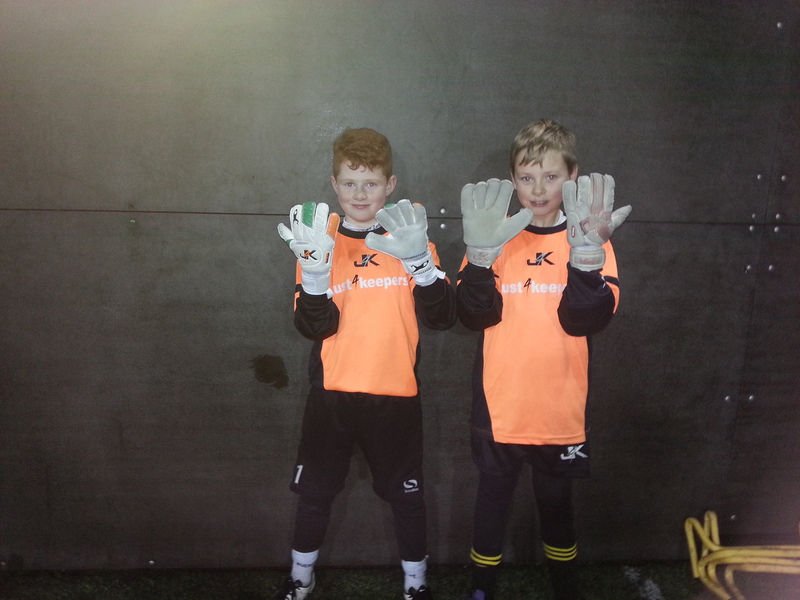 Just4Keepers Goalkeeper Summer Camps in Dublin 2018 have this week been announced. Our Camps our widely renowned as the No. 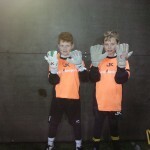 1 Goalkeeper Camps in Ireland, this year we have 3 dates in Dublin, as well as our annual J4K Advanced Goalkeeper Camp(Invite Only). 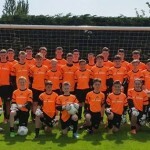 As always we advise to book early as we sell out VERY quickly and DO NOT lie to see disappointed young goalkeepers. There will be Fun, Games & prizes, as.well as in depth Goalkeeper Drills and Goalkeeper Training.